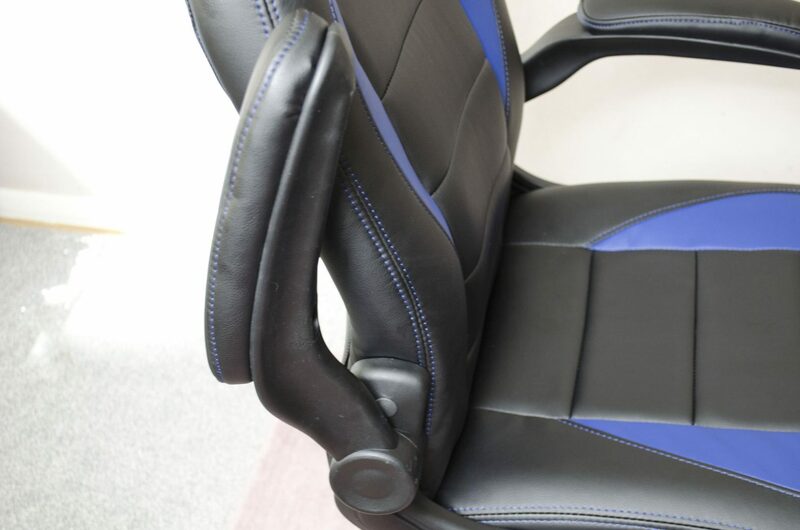 Today we are taking a look at the Nitro Concepts C80 Motion Gaming Chair. 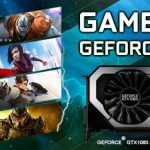 Gaming Chairs have recently become all the rage and a many of companies are now manufacturing them. The problem had been, there was no real middle ground for them. They were either very expensive or quite cheap. 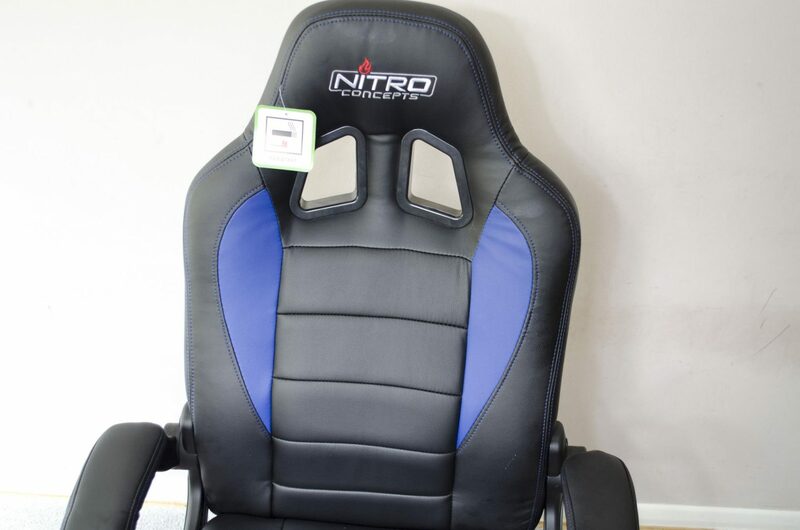 Nitro Concepts has changed that and offers a great range of gaming chairs at an affordable yet quality price. The great thing about gaming chairs is they provide a comfortable place to sit and a lot of them look cool. 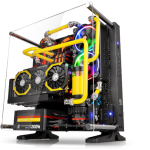 Not only that but some of the companies will even go the extra mile and allow you to customize yours and they all come in various colour schemes so there is something for everyone. The C80 Motion range of chairs offers a great middle ground as it is still designed with quality in mind, but it has a more basic feature set than some of the more expensive chairs. 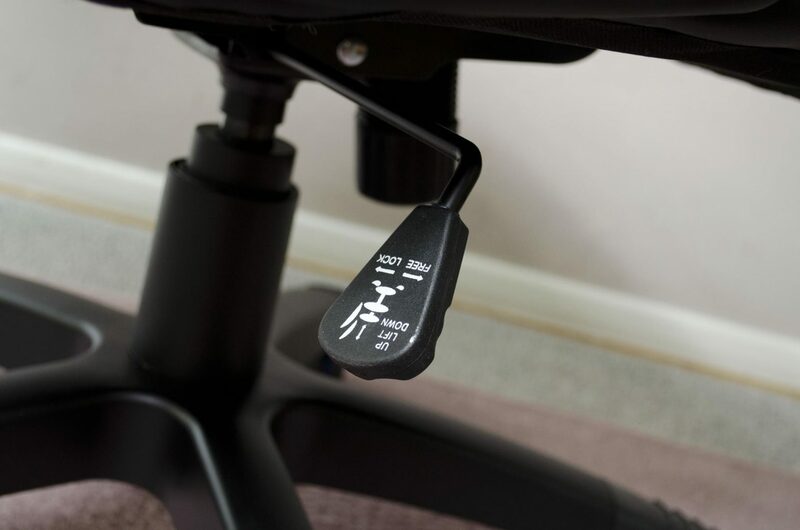 As with a lot of gaming chairs, the C80 motion features the 5-point star base and 50mm castors. 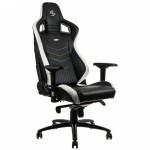 It also comes in a variety of colours, has a rocking mechanism and foldable armrests. Unfortunately, this chair does not recline but that really isn’t a deal breaker, especially for someone who is looking to primarily use it as a PC chair. The chair is fabricated in an imitation PU leather and features a carbon fibre PVC backing for added aesthetics. All in all, this chair looks good and is priced aggressively, if it is comfortable it will be a real crowd pleaser. 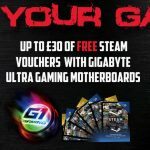 So, with that being said, let’s take a look at the specifications and have a closer look at the Nitro Concepts C80 Motion Gaming Chair. 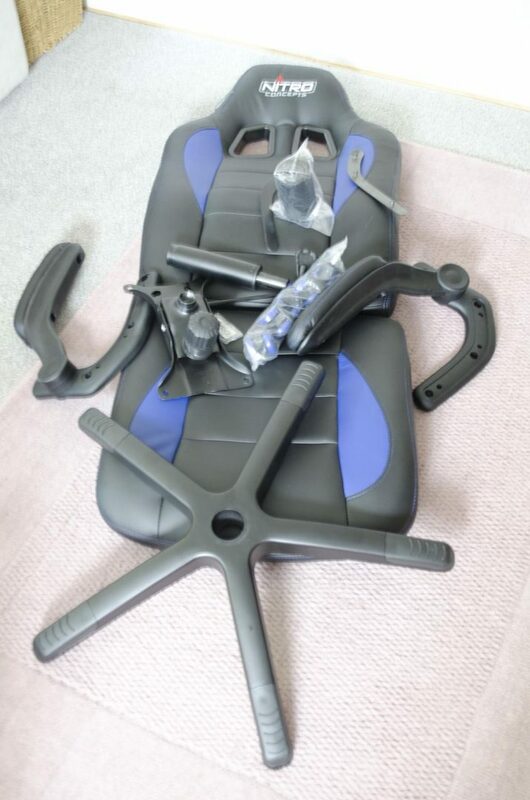 Now, as with most gaming chairs, you will need to put this together. It comes in a very large box but is fairly easy to put together and can be done by 1 person on their own if need be. Getting everything out of the box, and we can see every single piece even the small pieces of plastic that are designed just to hide the screws once you’ve put it together. While I won’t show the assembly, it will take around 20-30min or so. You simply put the wheels into the 5-pointed base and add the hydraulic to it. Next, you attach the bottom of the seat to the bottom mount (The one that will allow you to adjust the seat up and down) and put that on the hydraulic pump. Now you can attach the arm rests to the base of the seat and then place the back of the seat into place and screw it into the armrests. Lastly, you can put the plastic covers on and that is it, 12 screws and about 30min later, you’ll have yourself a nice gaming chair! Alright, so let’s start from the ground up, literally. The 5-pointed base is made from a nice a durable plastic and as you can see, it has what appear to look like grips on top of where each castor is placed. The castors are also designed to match the colour scheme of the chair and it is that type of attention to detail that allows this to be a great chair at its price point. My guess is these are there to help keep your feet from sliding off as I am sure I am not the only one who puts my feet here when relaxing in my chair. Kudos to Nitro Concepts for doing this as I can assure you, my other more expensive gaming chair doesn’t have such a feature. Taking a look under where you’ll plant your but and we can see the massive spring with turn knob. 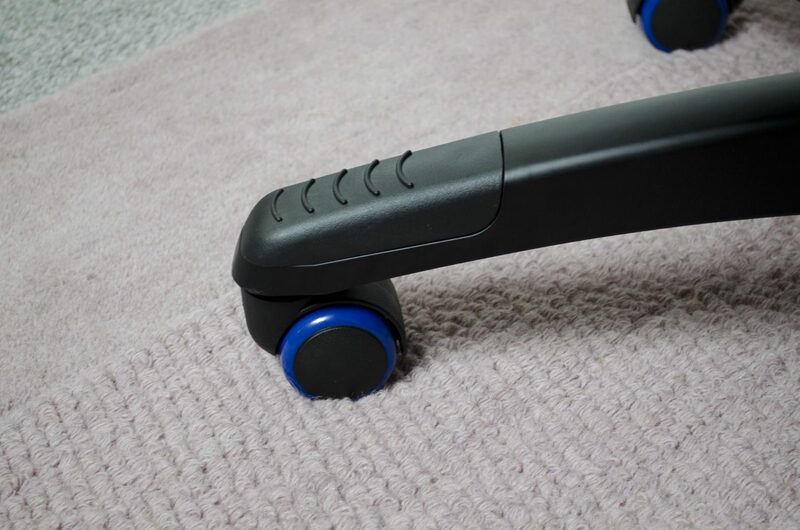 This will allow you to tighten and loosen the rocking motion of the chair so is definitely worth a play with. While I like to rock a bit, personally, I like to have it a bit stiff so it doesn’t happen unwantedly. Here we have the lever that will lock and unlock the chair so you can rock it a bit. This lever also controls the base of the seat and hydraulic so you can raise or lower the whole seat depending on your exact needs. 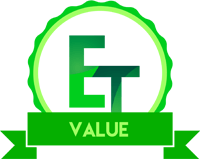 Each of the armrests can be lifted up and out of the way, or placed down and used with ease. 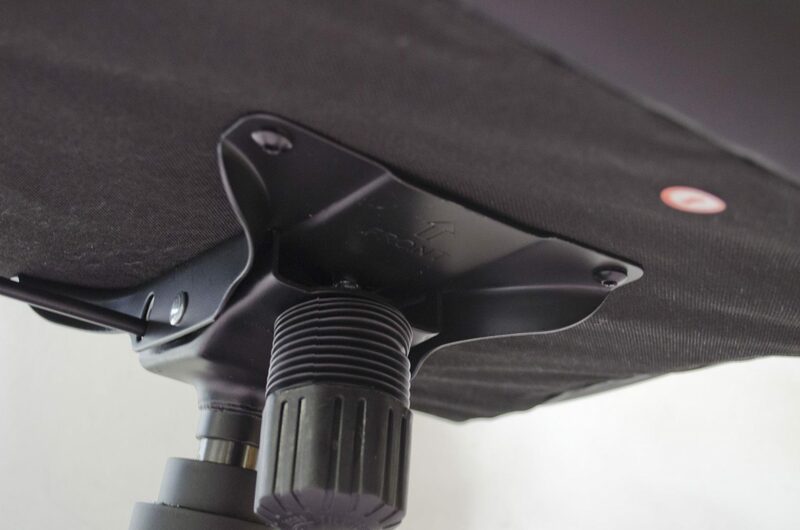 Each armrest also comes with a bit of extra padding on the top to make using them for prolonged periods of times a bit more comfortable. The chair is definitely comfortable to sit in. I tested it out daily for a good two weeks and never noticed any discomfort with it and enjoyed my time using it. While the stitching may not have lined up perfectly, the base and back pieces fit together very well and shouldn’t be a cause for concern. 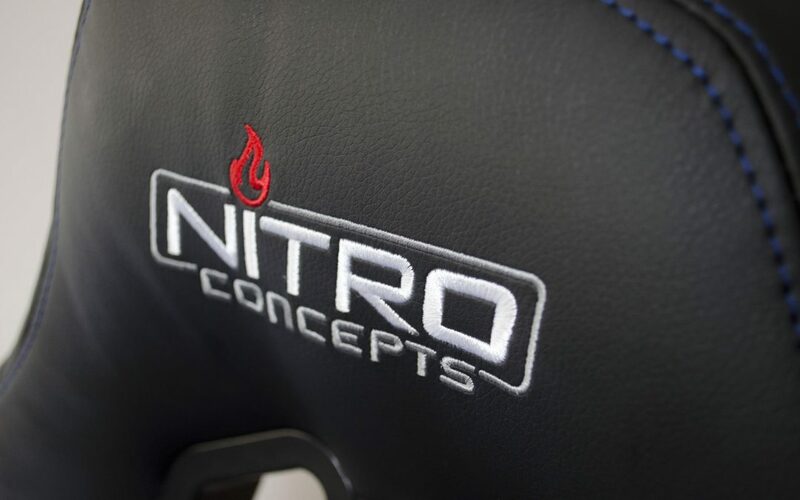 A lot of gaming chairs are designed to look like the bucket seats from racing cars, even the name ‘Nitro Concepts’ would suggest the same. As we can see towards the top of the chair are the two holes that look like a safety belt of some sort should be coming through. 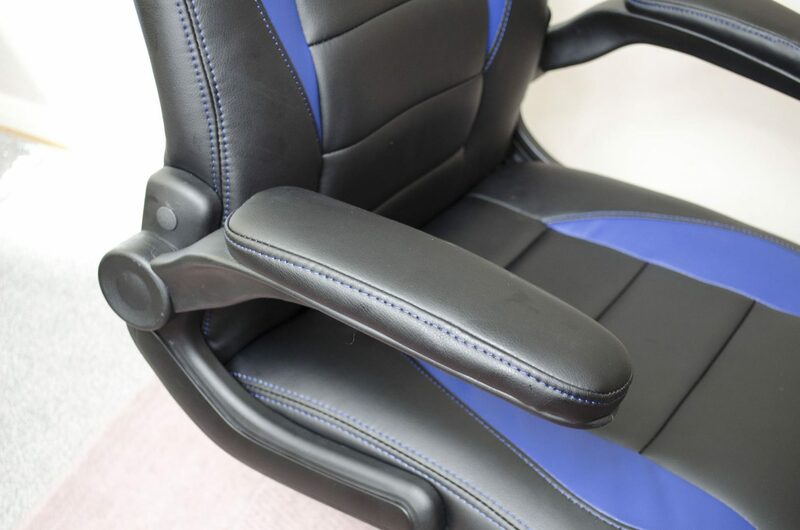 Also, you can see how the sides are almost designed to sort of keep you in the middle of the chair. The little tag on the left is just letting consumers know the chair is flame resistant. However, I would exactly go trying to burn it on purpose! Once it’s all put together, it looks like quite a decent chair. 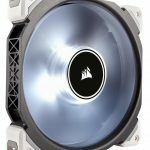 It’s not quite as big and feature rich as others, but this is what has allowed Nitro Concepts to keep the price more on the affordable side. 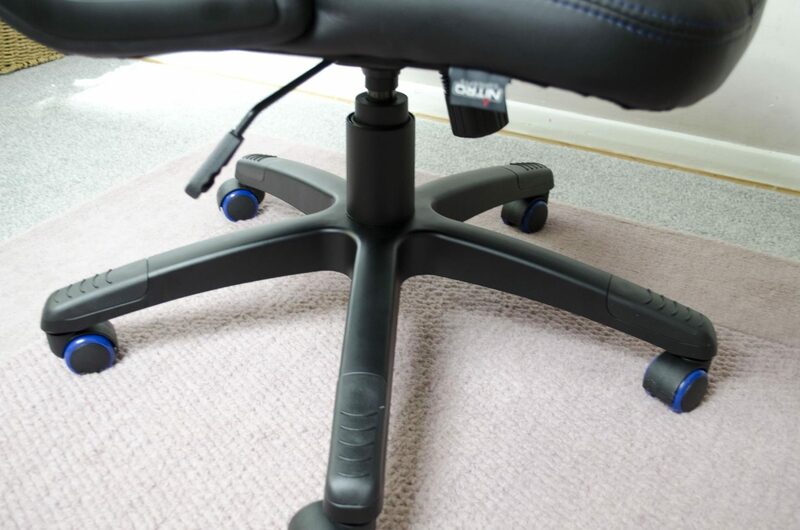 While it would have bee nice to be able to adjust/reclining the back, this feature isn’t a must and is not even included in most higher-end office chairs so really isn’t a problem to not have included it. To add a bit more flair to the C80 Motion, Nitro Concepts have gone and added a Carbon Fiber PVC backing to it. As you will see, this covers the whole back of the chair and adds an extra aesthetical appeal to it. Well, after a couple of weeks I feel pretty confident in wrapping up this review and giving my thoughts on the C80 Motion from Nitro Concepts. 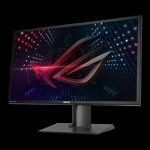 TL:DR it is a great gaming chair at its price range, it offers better quality than a lot of the cheaper chairs but doesn’t have all the features of some of the more expensive chairs. 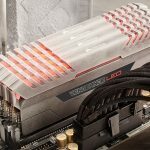 Nitro Concepts have done a great job at claiming their place in the Gaming Chair market and it will be interesting to see where they go in the future. The design of the chair is great. Nitro Concepts have kept things simple, which in this case is good. The C80 motion has what I would consider the must-have features and excludes some of the more over the top ones such as the inclusion of lumbar pillows and reclining backs. 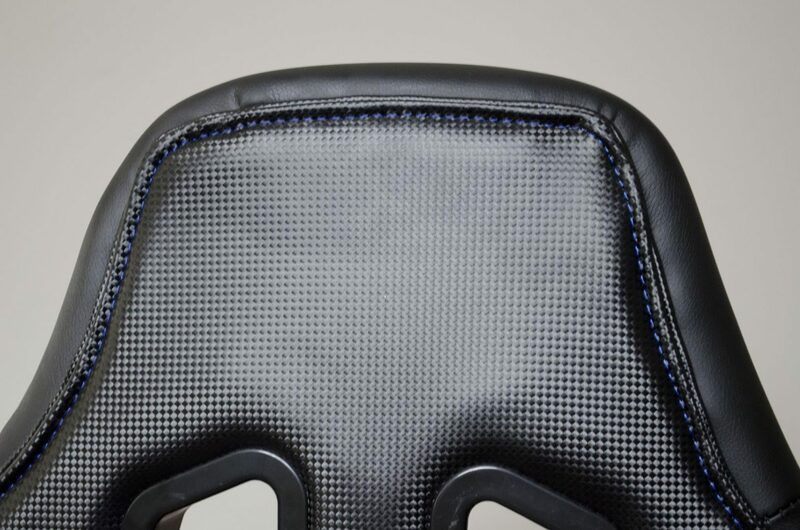 The C80 is also designed to be sturdy and durable and should last for quite some time, which one would really hope for when investing in a gaming chair. The quality of the chair is OK but isn’t overly spectacular. While it does look good, in some areas the imitation PU leather looks to be a bit loose and as you may have seen in one of the photos, the stitching on the bottom and backs didn’t line up perfectly. 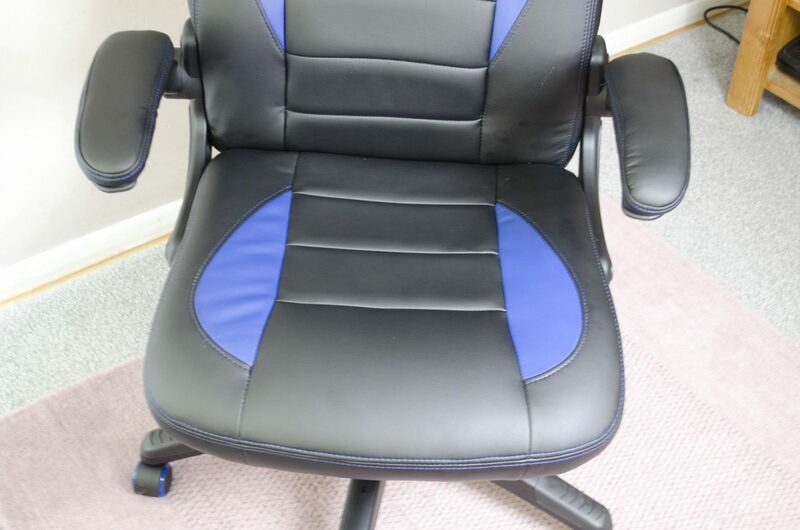 On the same hand, the quality isn’t bad, it just may not quite be what people are expecting when paying this sort of money for a chair. All I can say is check out a more expensive chair and it will help you appreciate the quality and value the C80 Motion offers a bit more! 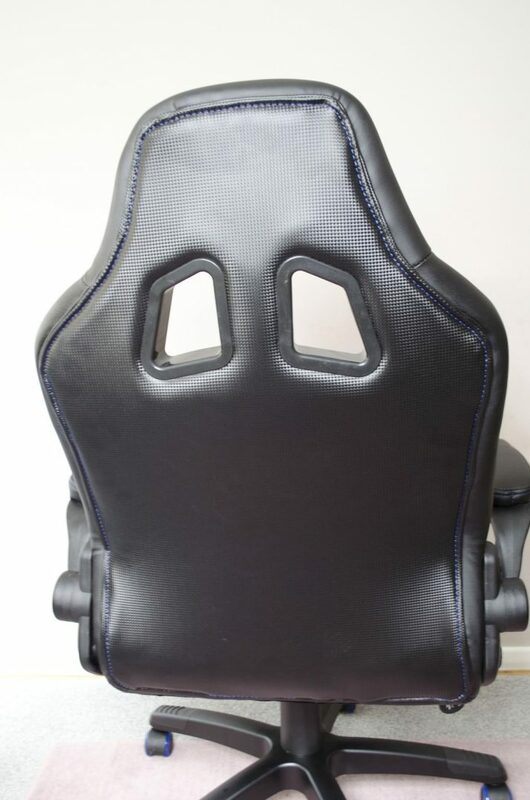 While £145 isn’t really cheap, for this type of chair it is a good price. 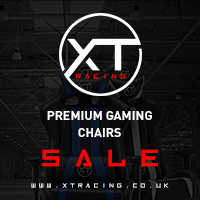 A lot of other gaming chairs can go for £240+, so £100 savings is nothing to bat an eye at. 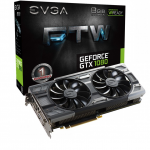 While Nitro Concepts did have to cut some corners to meet this price range, there is nothing to worry about. The C80 Motion is still a great quality chair that is solidly designed and sturdy. 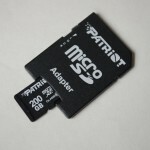 It also looks quite nice and the fact it is currently readily available in multiple colours is great. 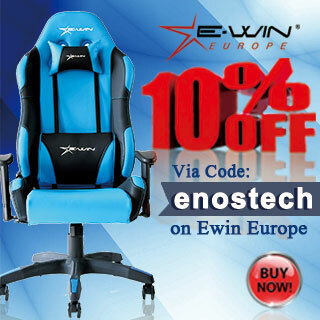 For the price, this is a great mid-range gaming chair that will provide hours of comfort during your beloved gaming sessions. 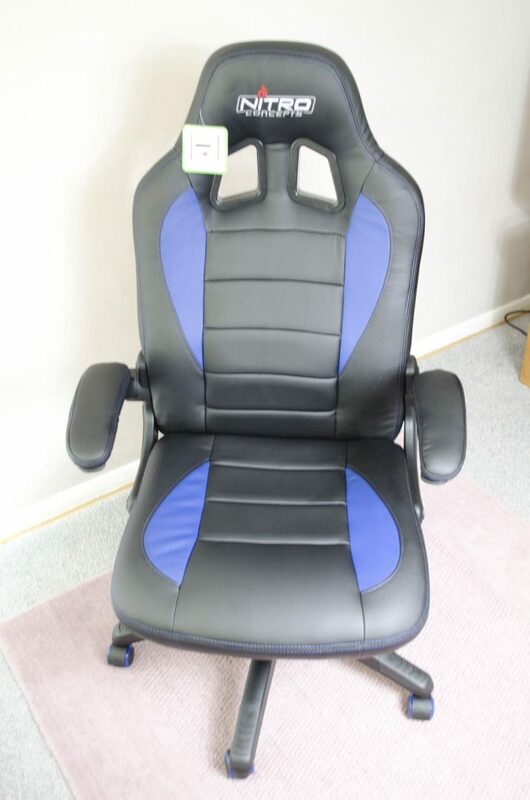 Major thanks to Nitro Concepts and Overclockers UK for sending in a sample of the C80 Motion Gaming Chair for review! 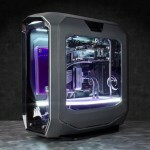 Want to discuss this review further, head on over to the Nitro Concepts C80 Motion thread, in the Enos Tech Reviews Sub-category on the Gaming Exodus forums!